Premiumtraveltips.com – Known as the old town that full with tradition, temple, historical building and also the beauty of their nature, Kyoto absolutely having a charm in becoming a magnet to local or international tourist that thinking on having a holiday and also become the most favorite destination town that we can find in this world. there are so many location, place and also spot that we can spend and choose to travel when we are in there. 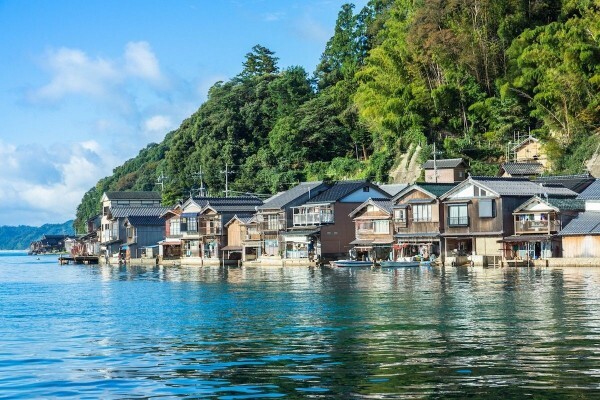 Located on the north of Kyoto, Ine Cho is a village for fisherman with the absolutely beautiful ocean and having a outstanding panorama that make this village becoming one of the beauty village that we can find in Japan. What makes this village more interesting is the type of the home in that village is “Funaya” means Boat Home in where the design of this home is a two floor home in where the first floor is being a garage for their boat and the second floor become the living place. This place was build on 1600 years ago by Hachijo Toshihito Prince. The prince is known that he love the story about Tale of Genji (known as the first novel in the world) and because of that the design of this building is having a nuances of the words on that novel. The tourist can visit this place for free but need to do a booking far a long before we plan on going there, Another terms for going to this Villa is needed to be on group and can not be alone. The beauty place that we can visit on the west of Kyoto is Arashiyama in where in here we can find a bamboo forest tourism. 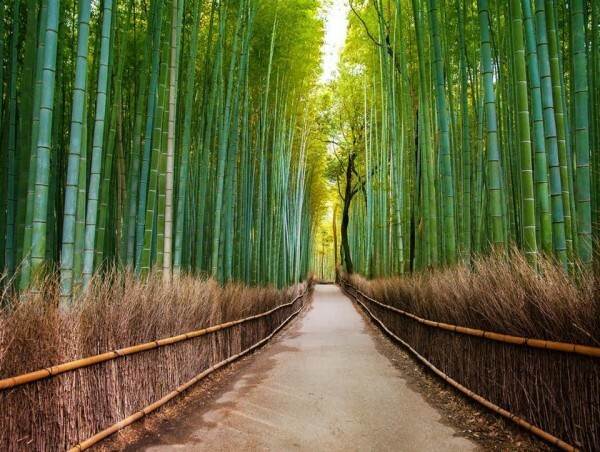 Tourist can walking along the path in where the side will be flanked by tall bamboo that can create a calm and peaceful feel. Also in here we will also can find Togetsu-Kyo Bridge that when you visiting this place on Sakura blossom, the view will be hypnotize anyone who passing by. 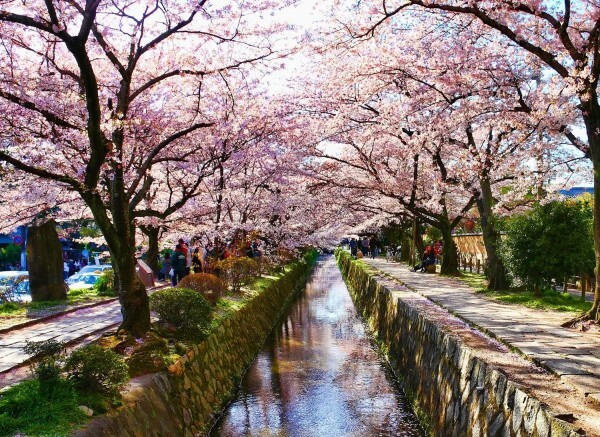 Walking a path that crossing Sakura Blossom will be a good recommendation for all tourist that love to having a picture for the memories wherever the go to travel. this place is not only the place where tourist will visit, the local people of Japan also very like on getting to this place. The main reason why they choose to be here will be to see the beautiful of the pink flower will Sakura is Blossom. All of you that love to travel and read a lot about a travel place to be visit will be very familiar with this spot. Yes The red Torii ( Temple gate) which is arranged extends towards to the summit is one of the most photogenic place that we can find in Kyoto. All the tourist that come to Kyoto will having themself pose and getting a picture in here. 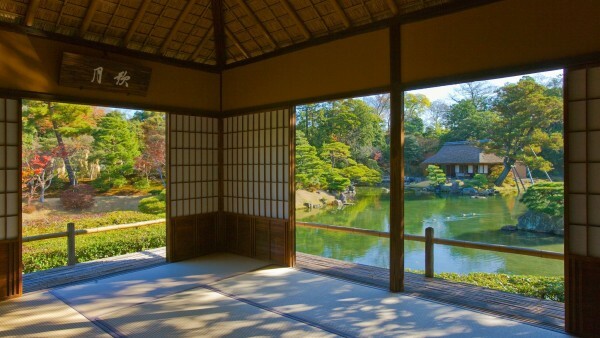 There are some extraordinary place that the traveler can visit we decided to go to Kyoto, japan. 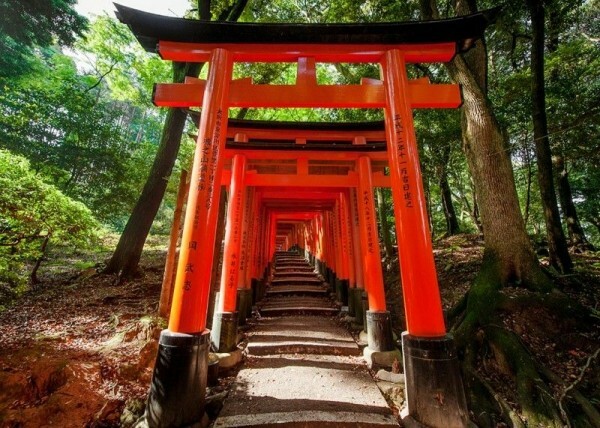 Hope this article can help you a lot on planning your holiday to Japan especially Kyoto.